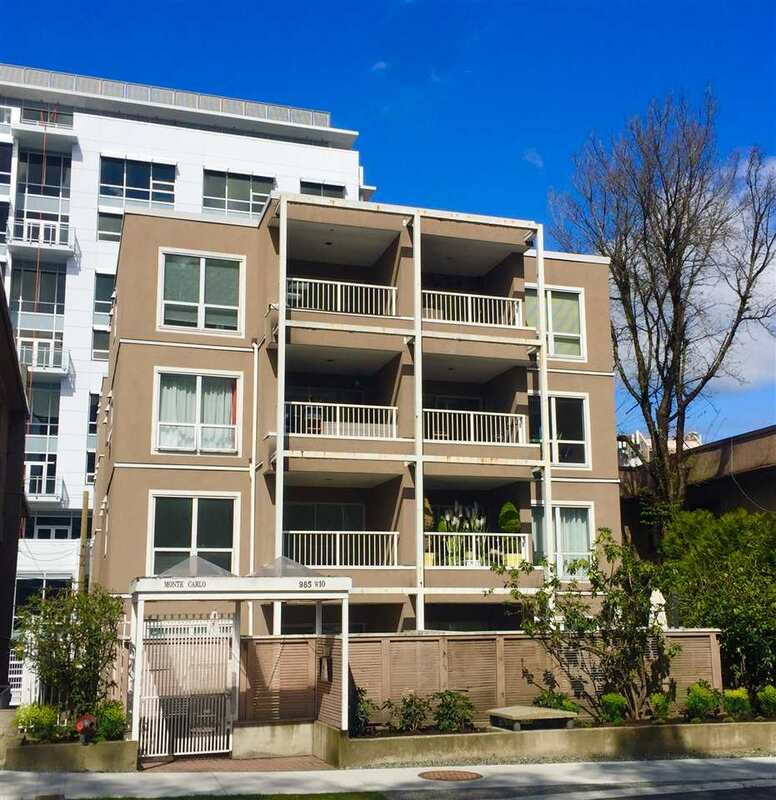 We have sold a property at 3040 5TH AVE W in Vancouver. 1"California Bungalow" in the heart of Kits. RT-7 Zoned this older condition home is prime for renovation and or potential development. Presently owner occup up with 1 bdrm suite down. Suite is rented month to month $1125.00.1st Viewings are Tue Aug 16th 10-12. Lot Size is 33x110. Buyer to verify all measurements. Public Open House Sat Aug 20th, 2-4.